Congratulations to Maria from Australia! 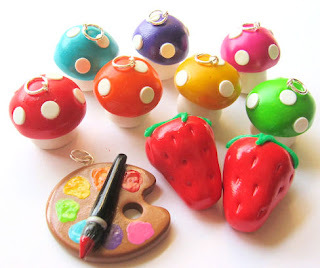 I hope you enjoy your tiny little cupcake charm! So after much back-and-forth on the decision, I have decided to extend the give away! The winner will now be announced on Friday, July 2! I hope you are all ready for some sweets! 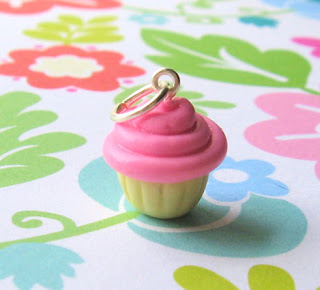 For my very first give-away, I will be offering up this super tiny little cupcake charm! It's only 7/16" tall! (That's about 1 centimeter!) A yummy vanilla base, and a sweet strawberry frosting swirl - super tiny and super sweet! All you have to do to enter is visit my shop, and let me know what your favorite item is, or tell me something new that you would like to see in my shop. Easy! Just post your answers here, or convo me at my shop! For an extra entry, join my FaceBook page and list your favorite items and ideas there! A winner will be announced on Friday, June 25! So I figured now would be a great time to give a little update with what's going on in my life right now! It's a lazy summer afternoon, and I'm eager to share some things with you guys! First of all, I'm having a great summer so far! The Sweetie and I have taken up frisbee! I'm not very good at it. At all. But we're having lots of fun playing together and with friends! Who knew you could have so much fun out in the blazing hot summer sun? I also got some super exciting news a couple of weeks ago!!! I will be starting work on my first crafty how-to book this summer!!! 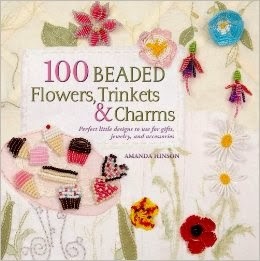 I've always wanted to write a craft book! I can't believe I'm actually lucky enough to get to do it! I can't go into a lot of details right now, but I can assure you, I will share as much as I can through the process! I also did a craft show this past weekend! It was a total bust with the rain, humidity and location, but I still had fun! All the leftover items will be posted in my shop soon! Along with some new items! One of my good friends and I have been having lots of crafty fun this summer as well! We are going to Disney World!!! And I am sooo excited about this trip! You may recall that we were actually planning on going back in May with several other people, but that totally fell through and a bunch of drama ensued. So we've decided to go together in October! Just us girls! We have actually been to Disney World together before, on our senior trip back in 2001! So you can imagine how excited we are to be visiting together again! I will definitely keep everyone posted about our plans, new jewelry/charms, and just the general goings on of Migoto Chou. In the meantime, keep checking back! 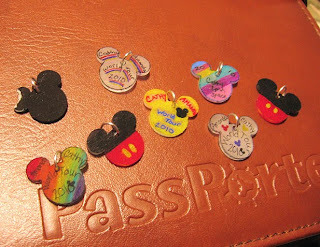 My next post will be a little blog give-away!